About Us - Rehab Resources - Patient centered care with focused results. Rehab Resources strives to develop specialized rehabilitation staffing solutions and programs for individual business needs in a variety of healthcare settings, while providing exceptional services to patients. Are you missing a critical piece that’s stopping your rehabilitation department from running smoothly? At Rehab Resources, we bring the building blocks that make your program excel – delivering the best care and improved outcomes for patients. As a result, we deliver solutions, provide highly-skilled therapists and optimize your rehabilitation services. It all starts with patients. Our team members come to work every day because they are dedicated to their patients. We work in a variety of settings and with our clients' teams to improve patients' quality of life and help them get back to healthy living. Healthcare organizations, including hospitals, skilled nursing facilities and home health agencies, face many challenges to provide therapy services and complete care for their patients. For 20 years, we've provided these services, building a reputation for dedication, knowledge and expertise. Have you ever felt like just a number? At Rehab Resources, it’s not about filling open slots. We believe in building a team. We support our employees with professional development, ongoing education and mentorship to help therapists flourish in their careers. Terri is a Speech-Language Pathologist, graduating from the University of Cincinnati in ’83 with her BS, and in ’85 with her MA. 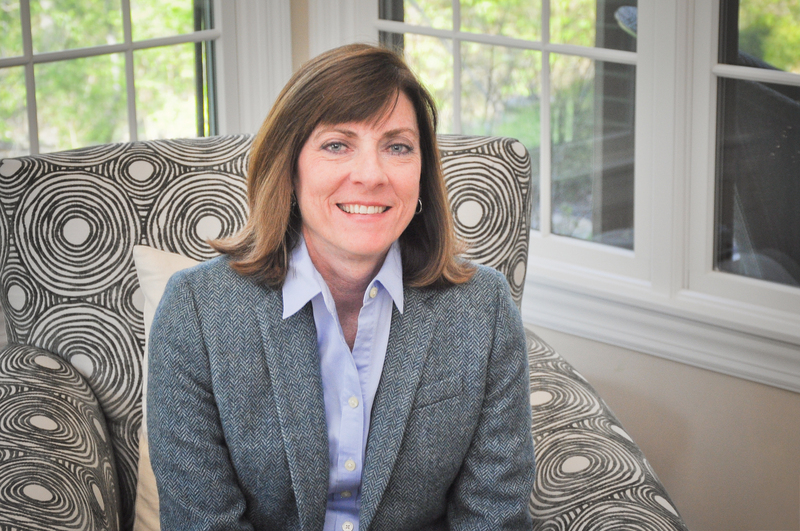 After a distinguished career as a private practice clinician, Terri became a Director of a regional rehab agency, gaining valuable experience and knowledge of the healthcare market. In October of 1998, Terri left her position to establish Rehab Resources. Her goal was to create a work environment that educates and empowers rehab professionals to provide high-quality, cost-effective services to clients and yet also provides a forum to advocate for patients’ needs. Since that time, Rehab Resources has thrived in the Cincinnati and Dayton markets. 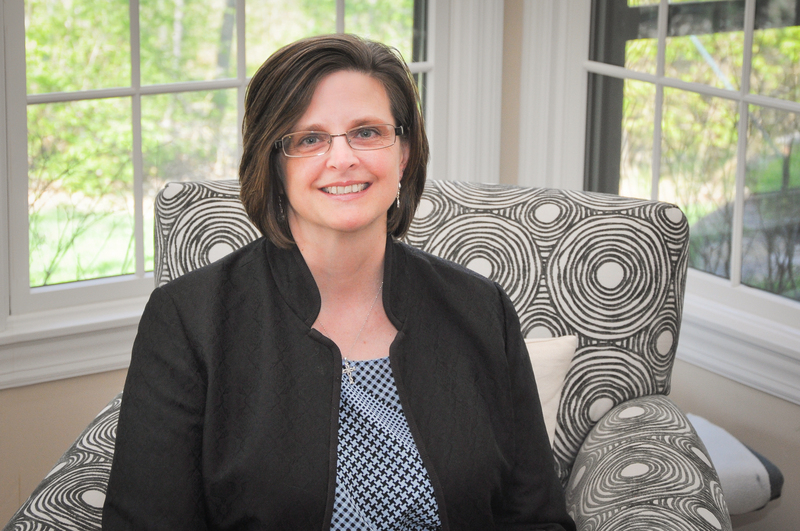 Terri continues to strive to be a leader for rehabilitation services in the state of Ohio. 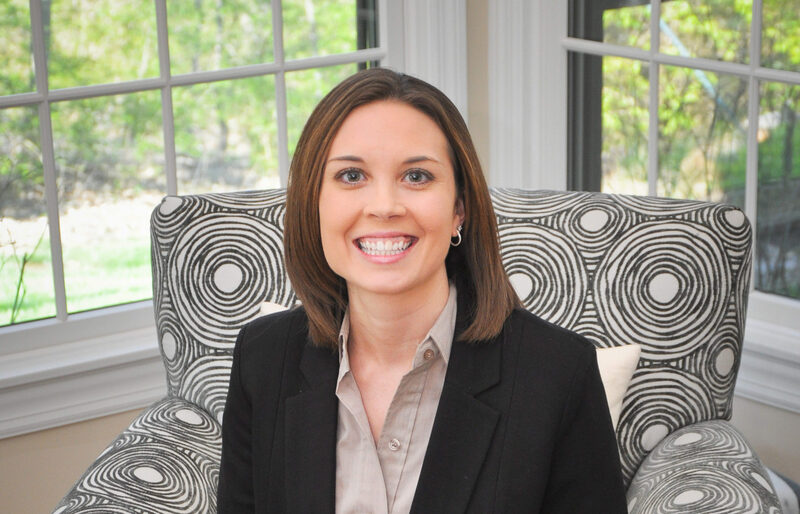 She serves as the Director of Legislative Advocacy for the Ohio Speech-Language-Hearing Association, and is a representative for the Governmental Affairs Coalition. She is a very active alumnus, serving as an Adjunct Instructor and lecturing within UC’s College of Allied Health Sciences. Terri also is a member of the College of Allied Health Sciences Leadership Council, and is Vice Chair on the Board of the Hearing, Speech and Deaf Center of Greater Cincinnati. Terri truly values the wonderful opportunities that her ownership of Rehab Resources has afforded her and thoroughly appreciates her staff, customers and all of the friends she has made during her career. She is grateful to her husband of 30+ years who’s always supported her passion for education and transforming rehabilitation services. Lisa is a Physical Therapist, graduating from The Ohio State University in 1990. A majority of her tenure has been spent in managerial positions where she is known as a strong leader, focused on ensuring quality outcomes through strategic analysis and program development. As Director of Clinical Education, Lisa is quickly becoming a well-known presenter, using her unique experiences to discuss a variety of topics. 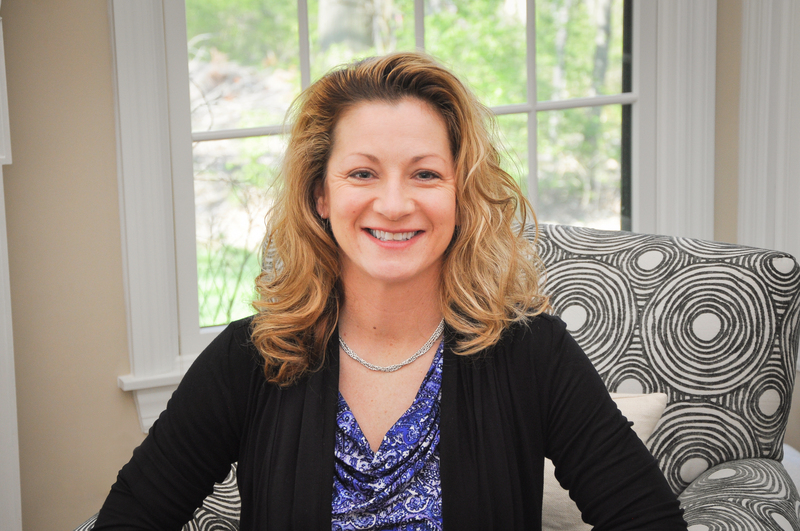 Along with being an educator, Lisa is currently serving as Ethics Chair for the Ohio Physical Therapy Association. Lisa is so proud of her two wonderful children as they embark on their college careers! Sara has been an Occupational Therapist for over a decade, graduating from Xavier University. Sara has had the opportunity to work in a variety of settings including acute care, inpatient rehab, skilled nursing, LTAC and home health – which has given her invaluable experience for her role as Director of Clinical Operations. She has quickly risen to become a key team member, contributing to the management of Rehab Resources’ daily operations. Her acute awareness and foresight has been vital to Rehab Resources’ continued success. Family is very important to Sara – she loves spending time with her little boy and taking family vacations! Shawnda is a Physical Therapist, receiving her BA from Miami University and her MPT from Andrews University. She has been with the company almost from the very beginning, joining Rehab Resources in 1999. As the Director of Clinical Services, Shawnda is called upon to be a liaison between our customers and Rehab Resources, ensuring smooth delivery of services to our customers. With close to 20 years of program development and experience across the healthcare continuum, Shawnda’s forte is solution-focused results. She’s an avid runner, which comes in handy when chasing her two boys around!